I often find myself looking down from my dinner table into the saddest eyes on the planet begging, “Just one little nibble won’t hurt…” My dog, Irie is love the of my life and I am usually tempted to indulge her every once in a while. When Irie started having skin and coat issues, I buckled down completely. After a lot of research (and trips to the vet) I had discovered that her seemingly harmless table scraps were part of her issues. I know it is difficult to say no when looking into those big brown eyes, but putting your foot down and not giving your pup certain human foods is really in their best interest. This can be fatal to dogs in large quantities without an antidote. Caffeine can be found in a multitude of substances including: coffee, tea, cocoa, chocolate (we all have heard this one was bad for dogs, now you know why! 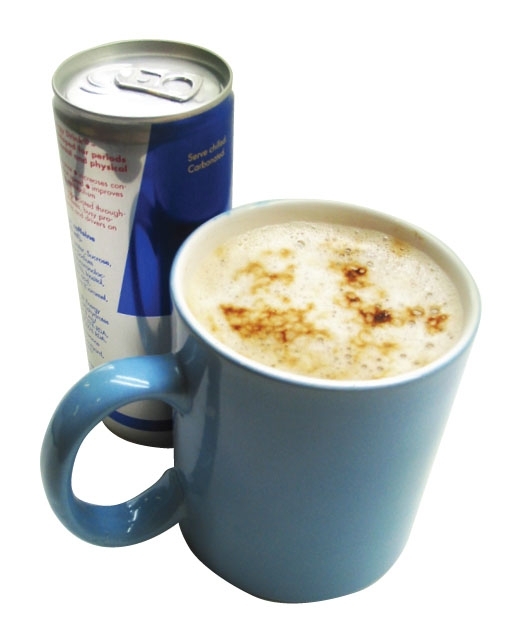 ), soda, pain killers, cold medicines and other caffeinated beverages. This one might seem like a no-brainer, but it needs to be said just in case someone likes to share their lollypop with their puppy. 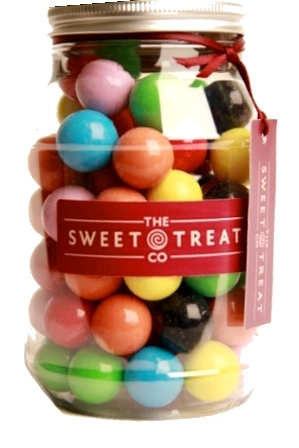 Candy includes: gum, toothpaste, baked sweets, and some diet foods that contain xylitol. 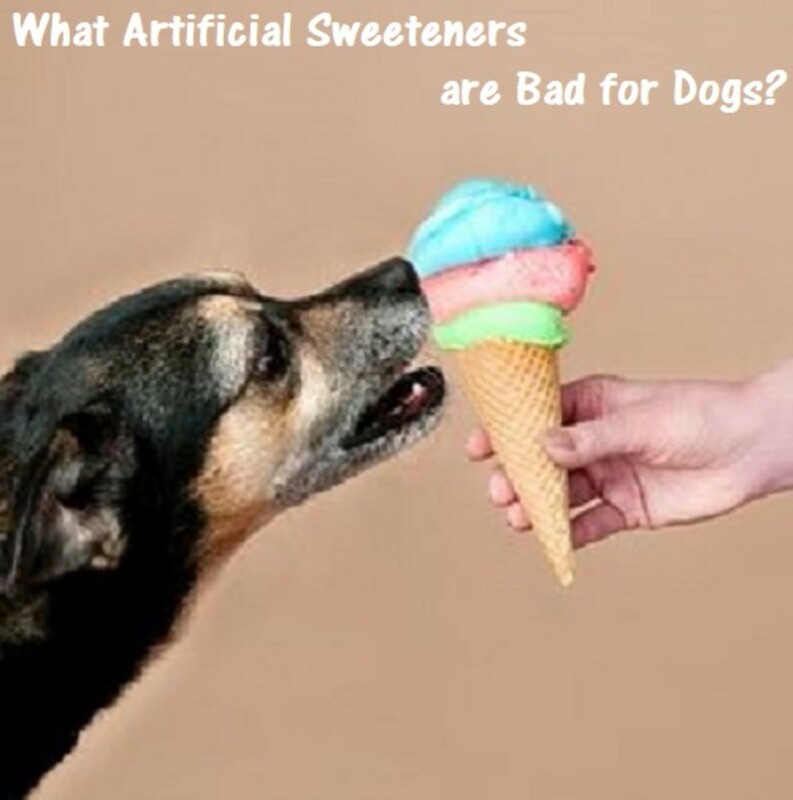 This sweetener can cause higher insulin levels (which can cause liver failure if the dog’s blood sugar plummets). 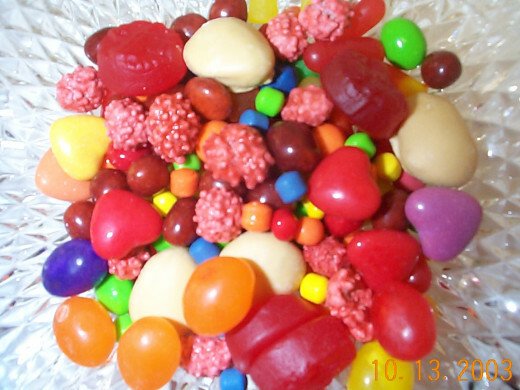 In addition to the No Candy Rule, sugar in general should be ruled out from your dog's diet. 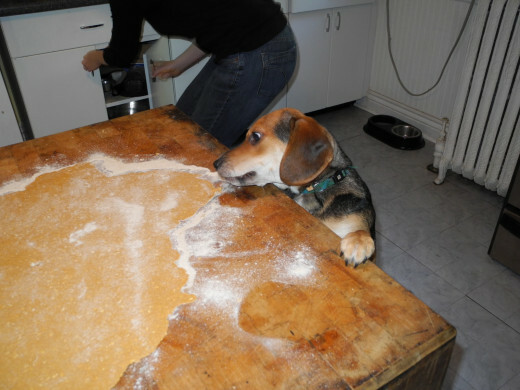 Too much sugar in a pet’s diet is just as it is for their owners and in the same ways. Too much sugar can lead to weight gain, tooth decay, and even diabetes. 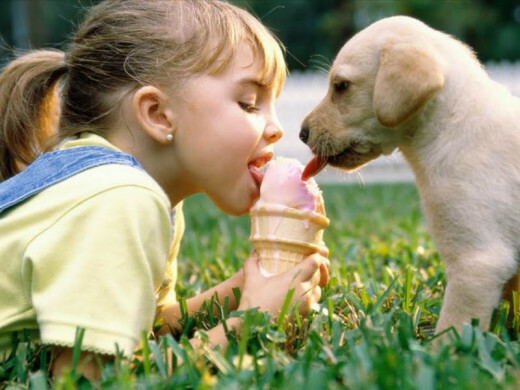 I know that it might be cute to watch your furry friend lick from your ice cream cone, but it is not healthy for them. 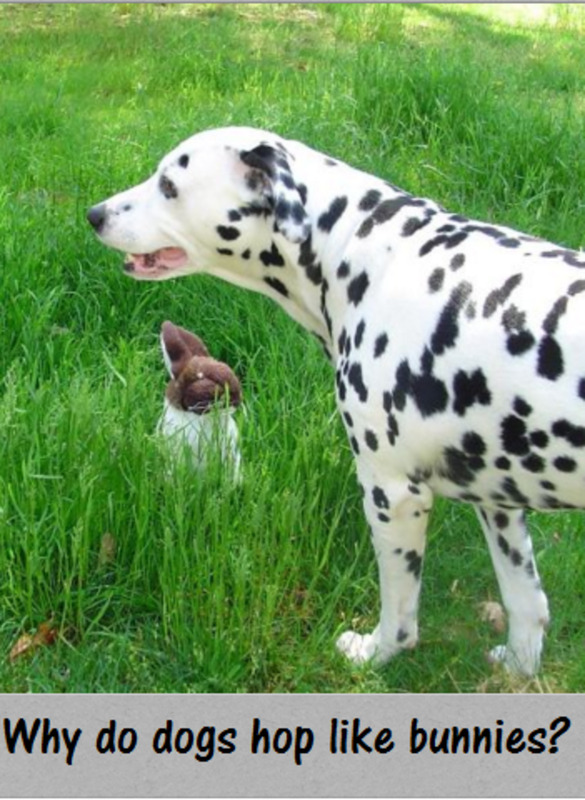 Dogs do not have large amounts of lactase, the enzyme used to break down lactose in milk, making them technically lactose-intolerant (which I am sure you have heard in humans, dogs become just as sick from it as we do). Dairy based products can lead to diarrhea or other digestive problems for them. They are weaned from their mother’s milk as pups and that should be the last dairy their stomachs have to handle for life. 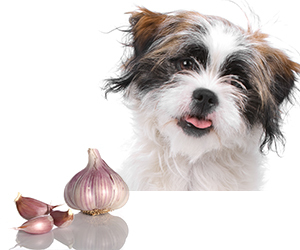 These tasty treats for us could be fatal to our dogs, even in doses as low as six nuts. 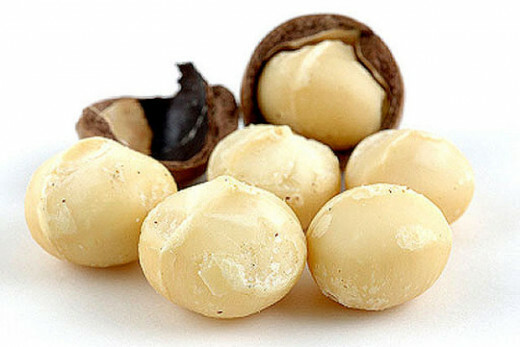 Ingesting these nuts could cause muscle tremors/weakness, vomiting, high blood pressure and rapid heart rate. In every part of the avocado tree (leaves, bark, seed and fruit) there is persin. 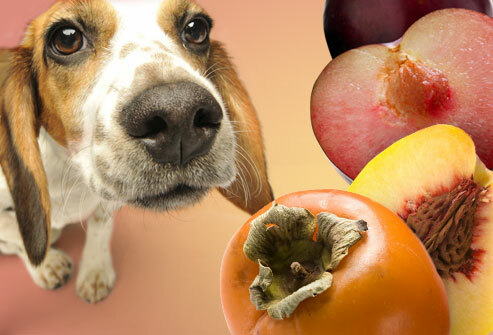 This substance is harmless to people that are not allergic but large amounts are toxic to dogs. 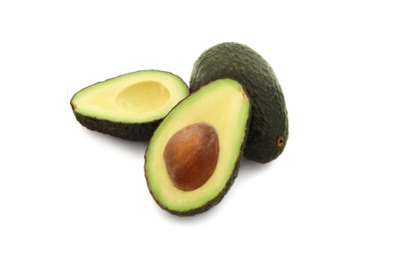 If you keep avocados regularly in your home or are growing a avocado tree in your yard, this is something to be very careful with. This goes for any form (raw, cooked, powder, etc.) of garlic, onions or chives. 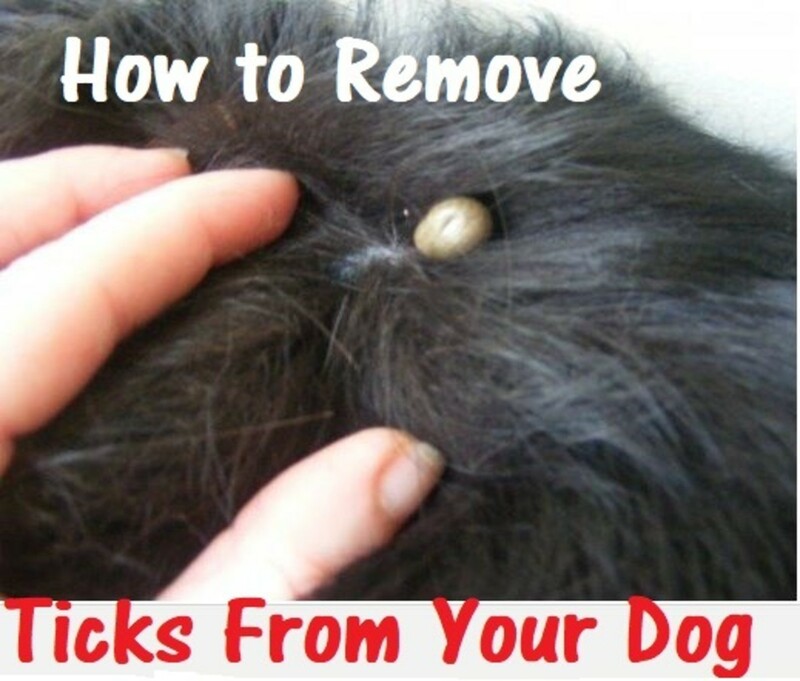 This is not good for your pooch because it can cause anemia in them. Be sure to look at the ingredients of processed foods to be sure that it does not contain garlic or onions in its ingredients. A small amount will not poison you furry friend, but regular or large amounts could be harmful to their red blood cell count. 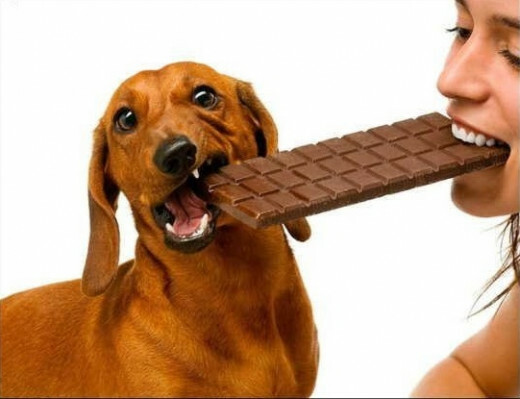 It was above mentioned as a source of caffeine, but that is not the only toxin in chocolate that is harmful to man’s best friend. Chocolate, even white chocolate, contains theobromine, which can cause vomiting, diarrhea, excessive thirst, and in some cases, death. All forms of chocolate are bad but it gets worse for them as the cocoa percentage increases so white chocolate is not as bad as milk chocolate, which in turn is not as bad as unsweetened bakers chocolate. The danger that comes from these lies in their seeds. If swallowed, the pup’s intestines can become obstructed and might need to be removed surgically. Peach and plum pits also have cyanide in them, which is very poisonous to not only our pets but to us as well, so keep these pits away from babies and small children too for all of the same reasons. 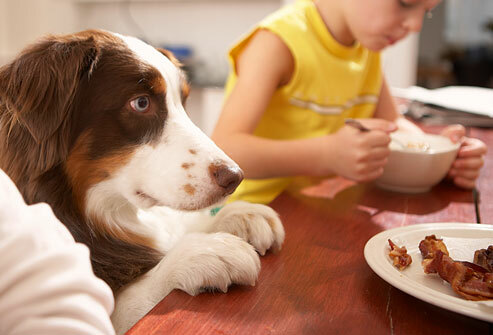 Raw eggs, meats and fish can be harmful to your dog because of the threat of food born bacteria (such as salmonella and other harmful bacteria that could make anyone sick) that can cause food poisoning. Specifically with raw eggs, consuming them can hinder your pup’s absorption of B vitamins causing them to skin/coat problems if raw eggs are consumed over a long period of time. In the case of the consumption of certain kinds of fish such as salmon or trout, dogs can get fish disease or salmon poisoning. Ever though while you’re plopped on the couch, cuddling up with your furry friend, munching on potato chips while watching your favorite shows, that does not mean that your salty snack should be shared. 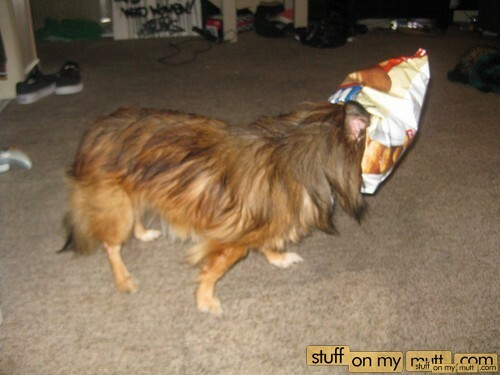 Having too much salt in a dog’s diet can lead to extreme thirst/urination and may cause sodium ion poisoning. Anything that contains alcohol of any kind in it (yes even rum cake) should be kept away from your pooch. 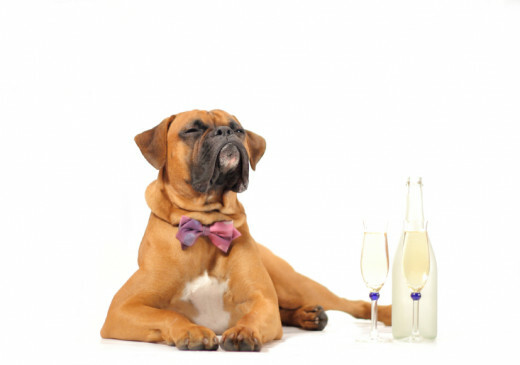 Alcohol has the same effects on your dog’s liver and brain as it does on yours, but it take less of it to cause damage. Yeast is the ingredient in dough that causes it to rise while baking. Consuming raw bread dough can cause the dough to rise while in your dog’s stomach, stretching the dog’s abdomen causing pain. Yeast also can ferment in the dog’s stomach, producing alcohol that may lead to alcohol poisoning. 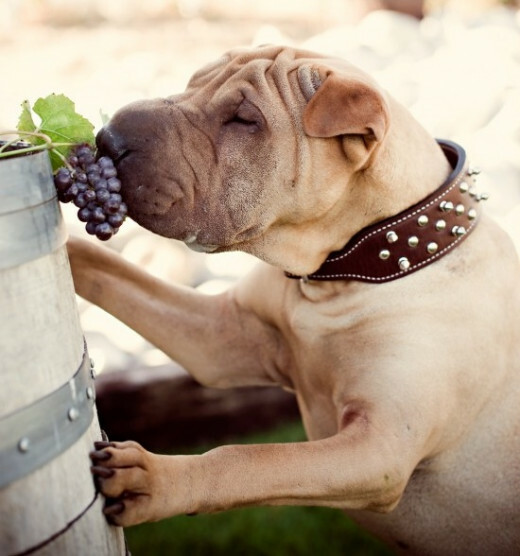 Grapes and raisins (dehydrated grapes) can lead to kidney failure in dogs. Even a small amount can make Fido become ill, even leading to vomiting. and after reading this I will no longer feed my pup table scraps. and I have never fed my dog people food. and I am going to keep feeding my dog human food, he/she has been fine this whole time, why change now? 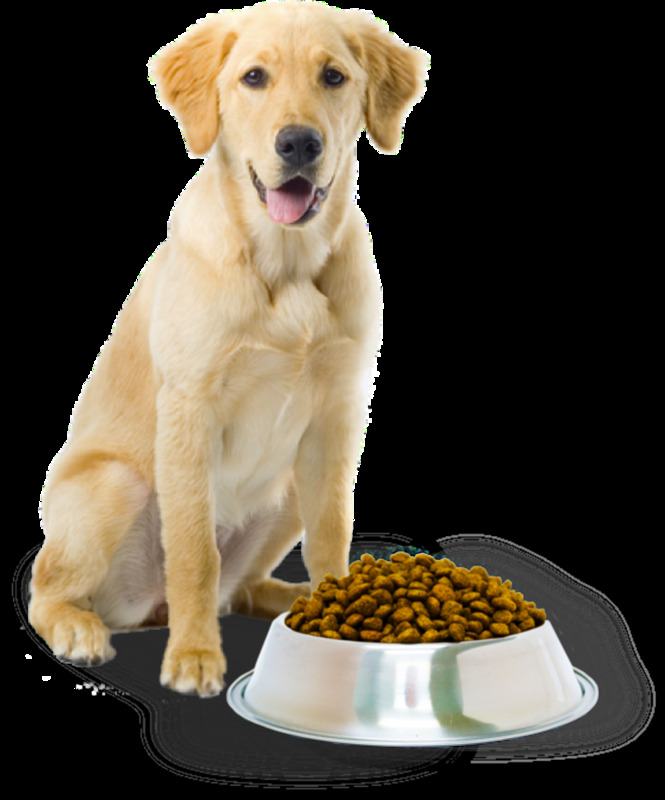 Just in case that your dog consumes something that it should not, it is good idea to keep your veterinarian’s number, closest emergency animal clinic, and the ASPCA Animal Poison Control Center (888-426-4435) somewhere easily found in case of an emergency. 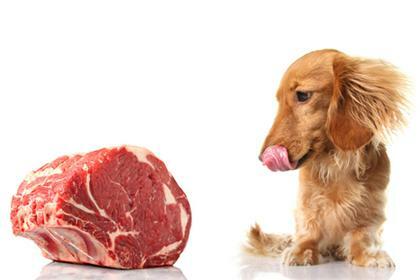 Take great care with what your dog eats, it may be toxic. Updated 2016 and indexed guide. @khmazz...What a lovely job you've done here on this Hub that brings to light some everyday food toxics that our canine pals are exposed to. Our pals deserve proper care! Irie is a real cutie. I've always loved dogs as companions -- my current is a lively six-year-old Border Terrier mix of some off-beat sort! She's a lover of people and their laps! Interesting hub, because we don't think of our dogs as animals we assume that our food will be okay for them. We were given a list of do not feed items by our vet when we first took them for their jabs. I am so glad my article was useful to you! Thank you for the support and praise! Very interesting and informative hub, I really enjoyed reading. I honestly didn't know that dairies could harm dogs though. I'll keep all this info in mind when giving my dog a little treat. Thanks for sharing this very important information. Voted up, useful, interesting and sharing! Thank you for making such a fantastic point, that our pets are like our children and deserve the same level of care and consideration. We think that we're loving them by giving in a little, but its the tough love when saying no that really makes a difference! Thanks for reading!! Most people know they shouldn't feed their pets people food but thanks to this well written article, it makes it clearer which specific foods that must be avoided. As the grandparent of a dog, it's just as hard not to spoil them as we do our grandchildren. 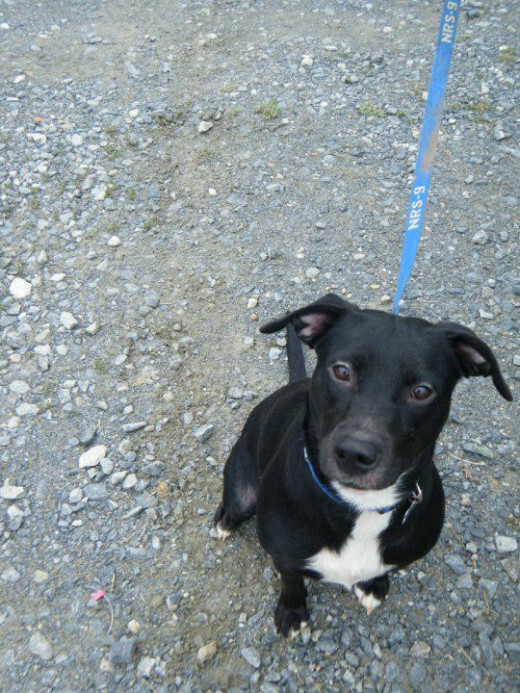 This article makes it crystal clear how we need to care for our loving pets. They're like children and we need to protect them. 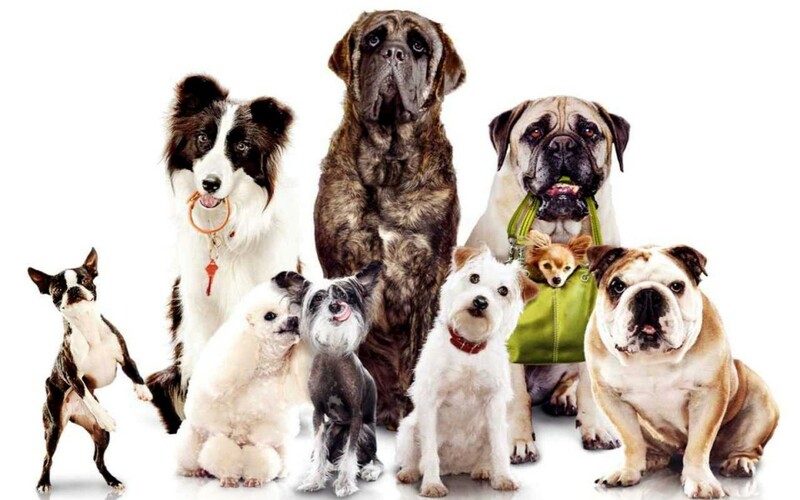 Great informative piece that all pet owners should read. Thumbs up.